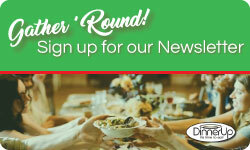 Contact Us – DinnerUp.com – It's Time to Eat! Drop us a line, it’s what Families do. We’d love to hear from you.